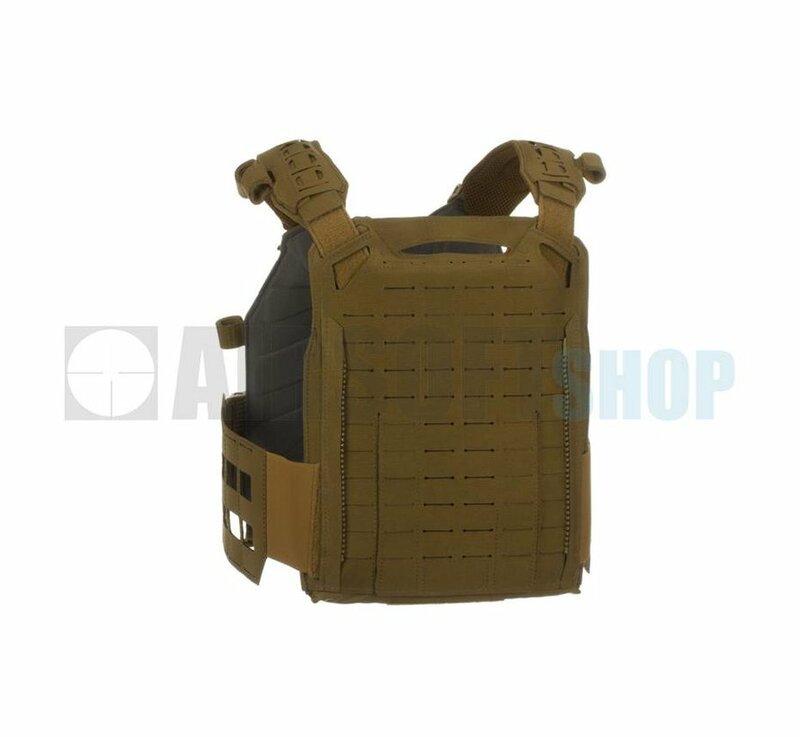 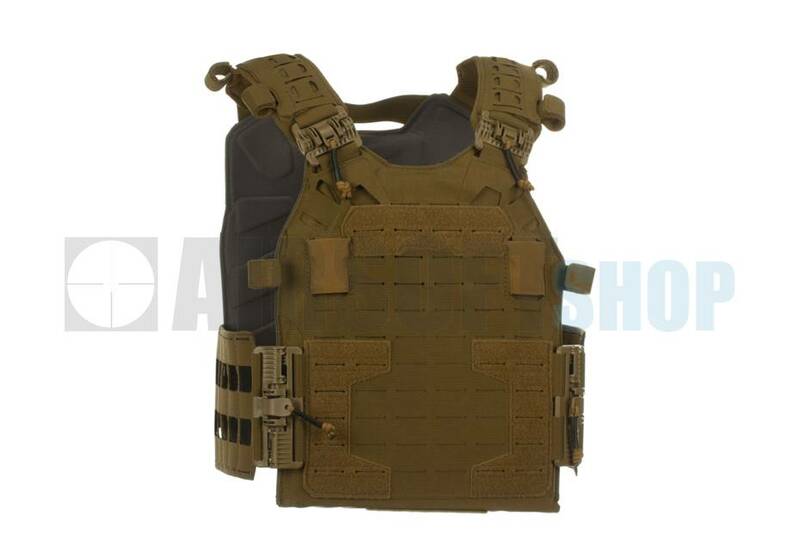 Templar's Gear CPC ROC Plate Carrier (Coyote). 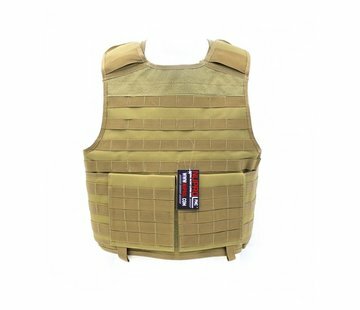 Crusader Plate Carrier ROC is an advanced tactical vest designed to combine low weight with maximum user comfort . 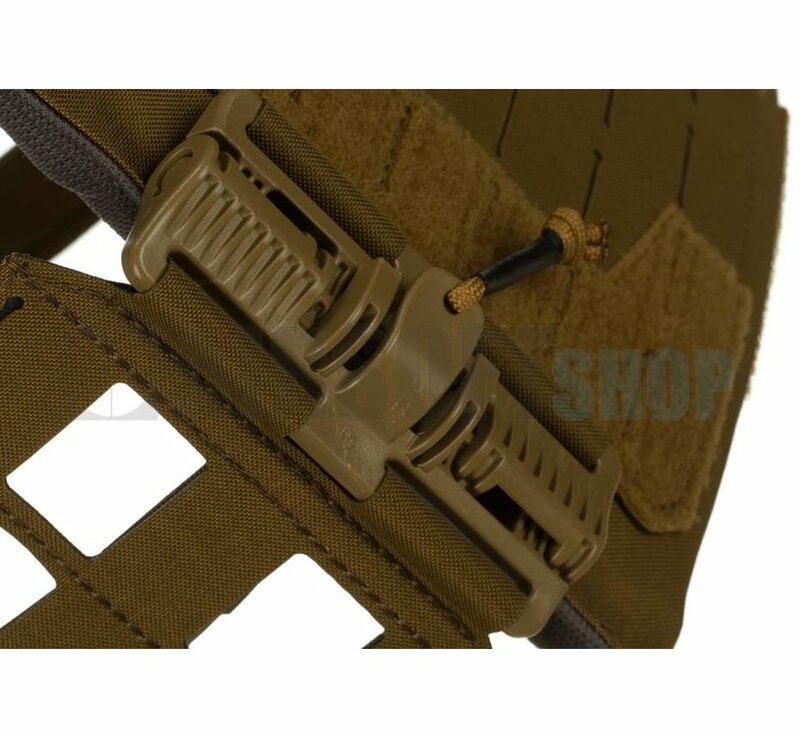 It is eqiupped with Rapid Open Connector buckles (cummerbund and harness) system and zippers on back panel, which allows to install dedicated zip-on panels. Thanks to the laser cutting technology, the weight of the laminate was noticeably reduced and the camouflage integrity of the vest was maintained. 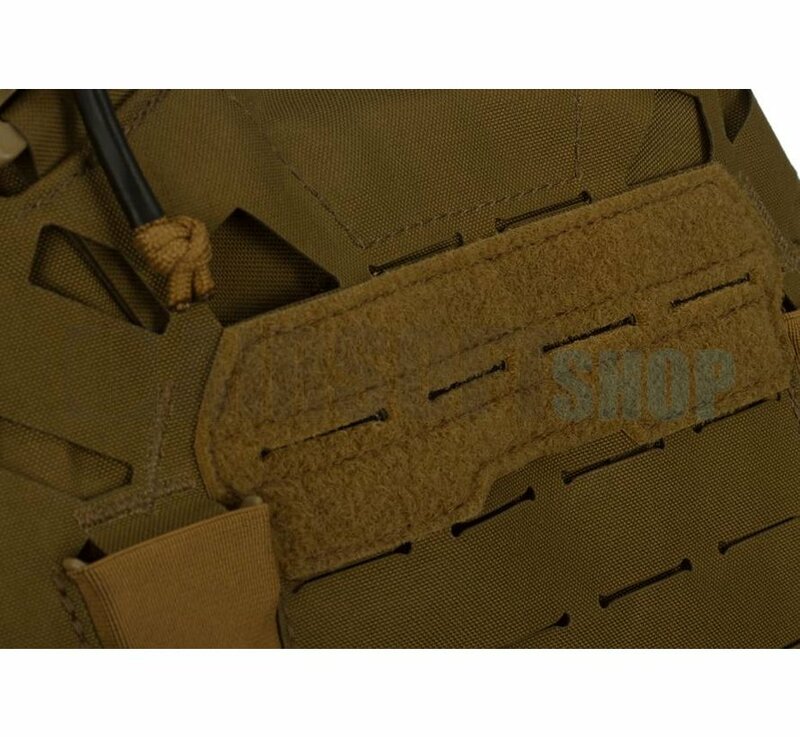 TG-CPC-ROC allows to carry MOLLE compatible equipment on outer surface and SAPI/ESAPI hard ballistic inserts (M or L - depending on plate carrier size) with a back liner, in front and back internal pockets. 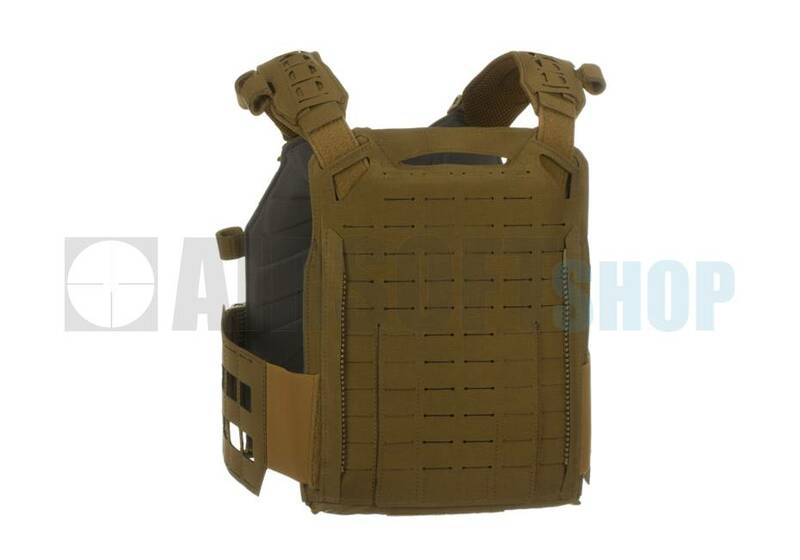 For standard set comes plate carrier (front/back), shoulder pads, skeletor cummerbund and standard flat panel. 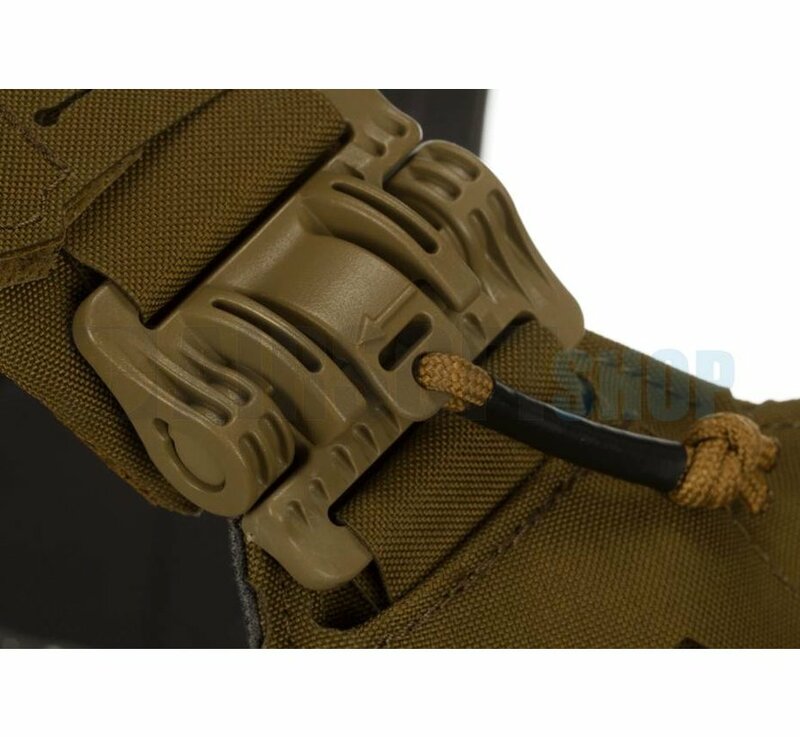 Harness and cummerbund are adjustable, mounted on Rapid Open Connector buckles. 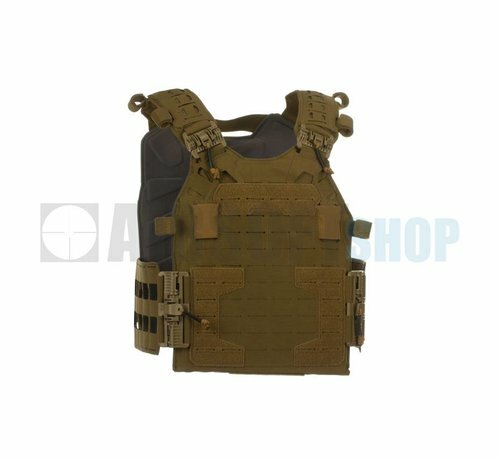 Thanks to the laser cutting technology, the weight of the laminate was noticeably reduced and the camouflage integrity of the vest was maintained. 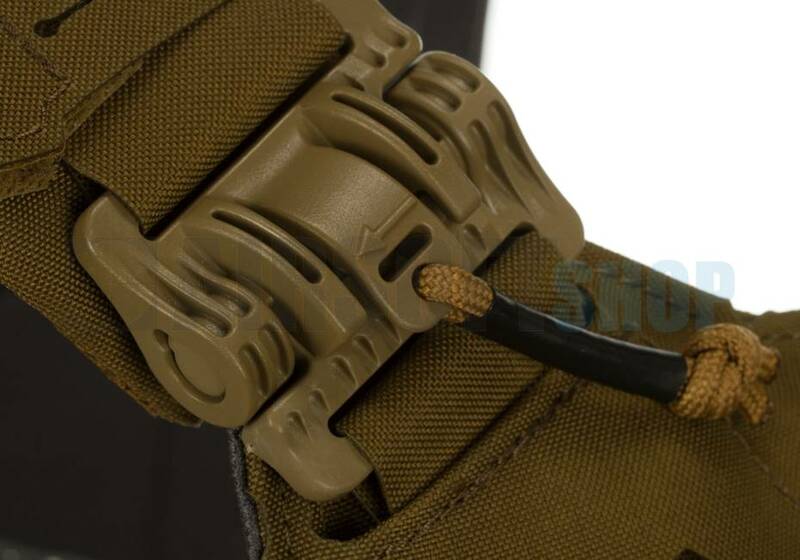 Front panel is modular and changeable. 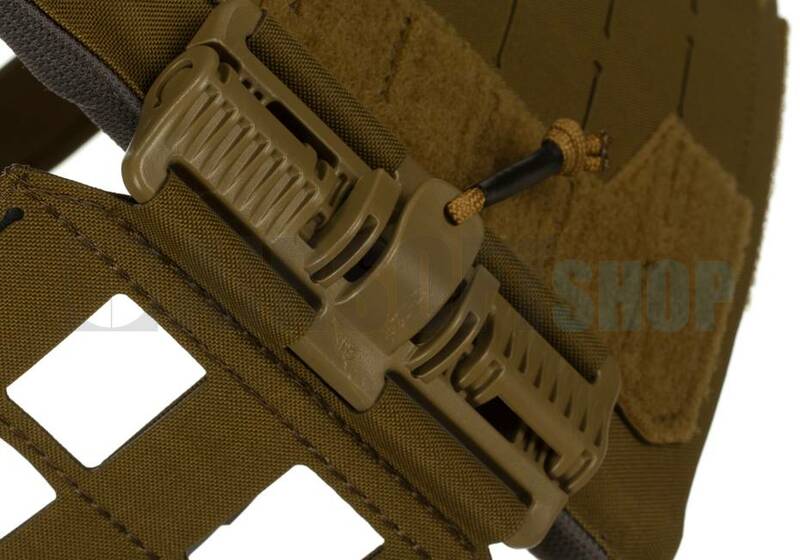 Back panel allows to install dedicated zip-on panels. Plate carrier is made of Cordura 500D and a durable Cordura 500D-based laminate. 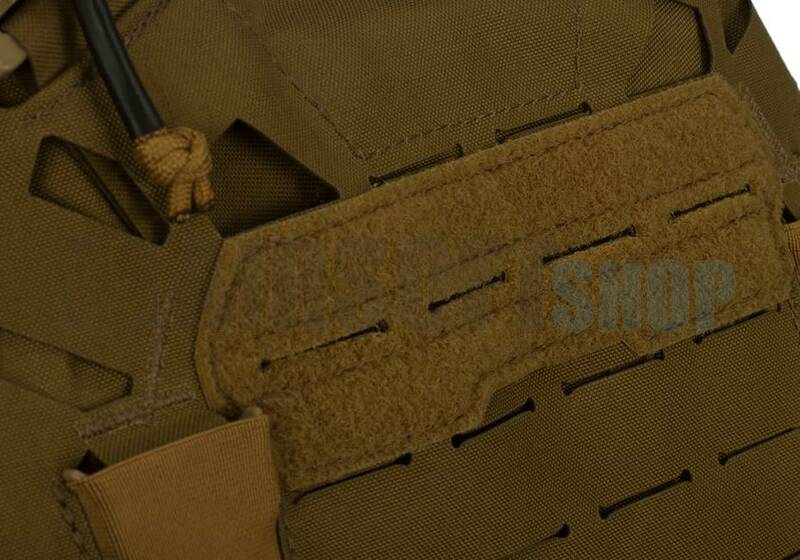 Both fabrics are IRR treated.